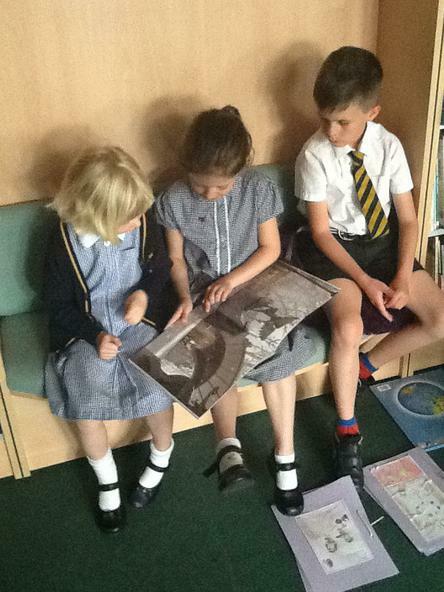 Throughout Summer term 1 we have been planning and writing stories based on the picture book, Quest. 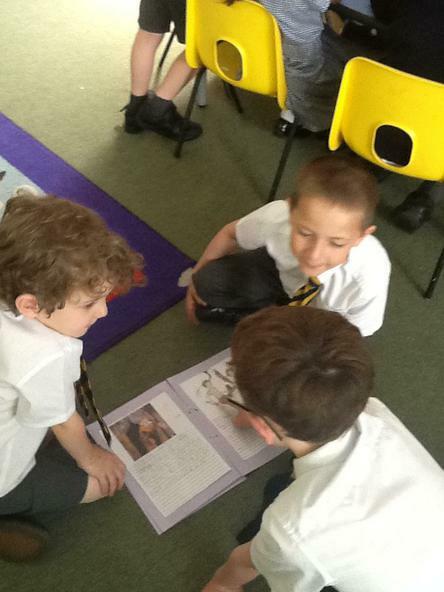 We have planned, drafted and edited at each stage of our writing. 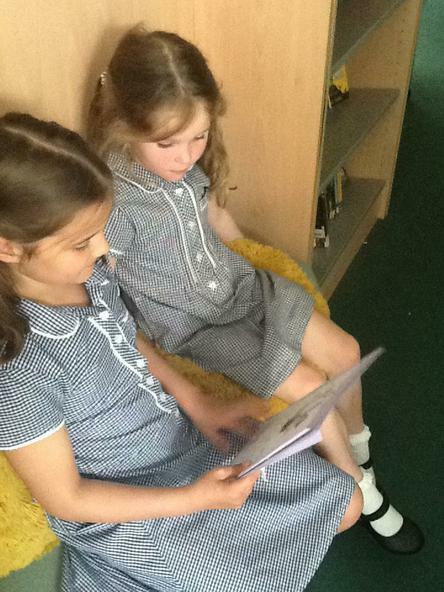 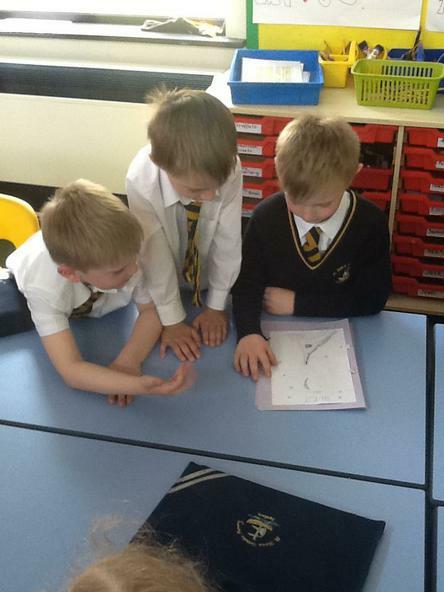 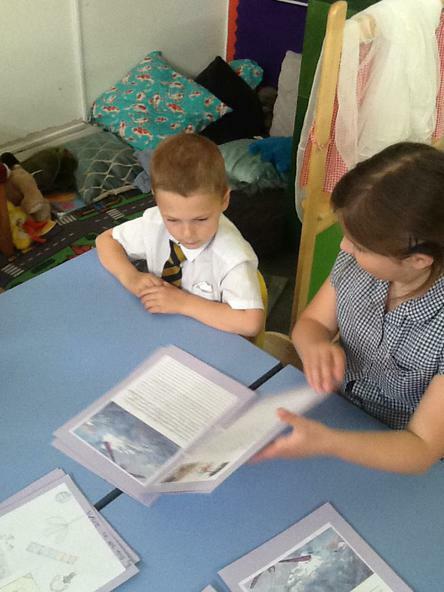 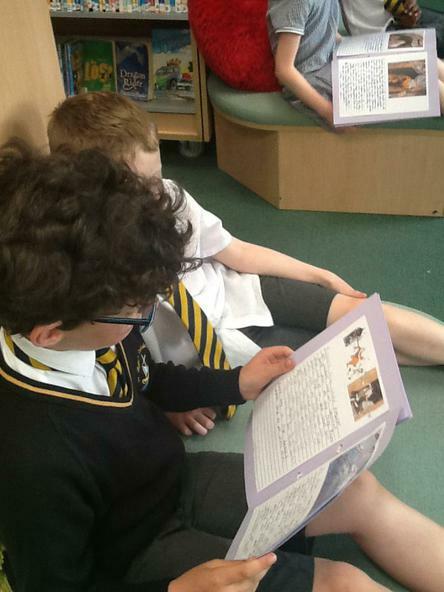 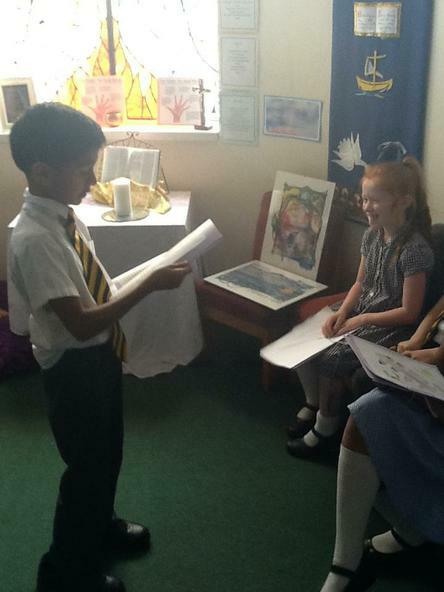 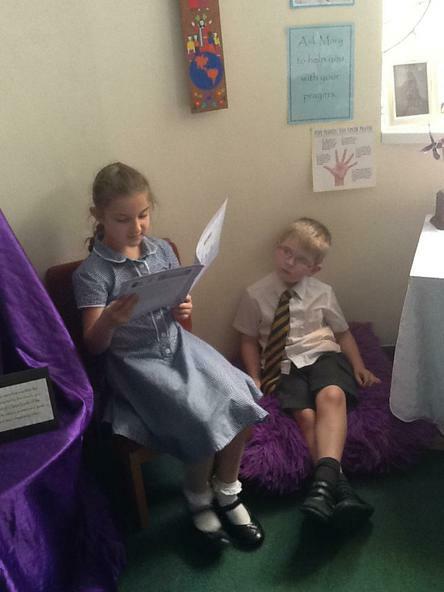 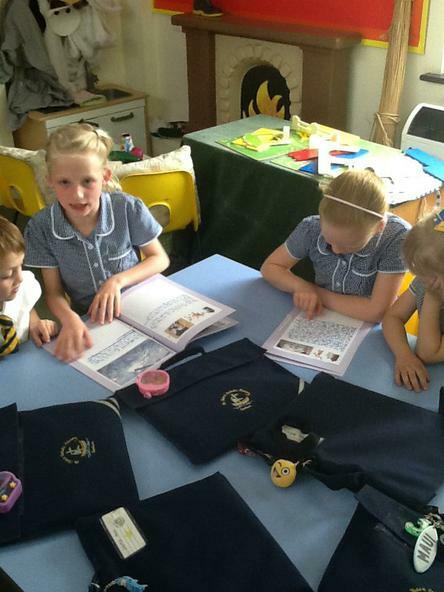 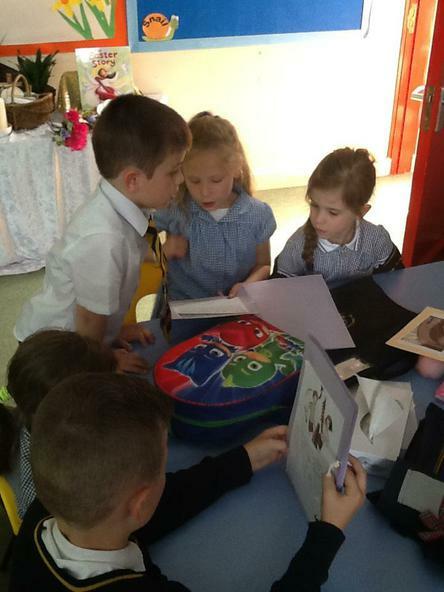 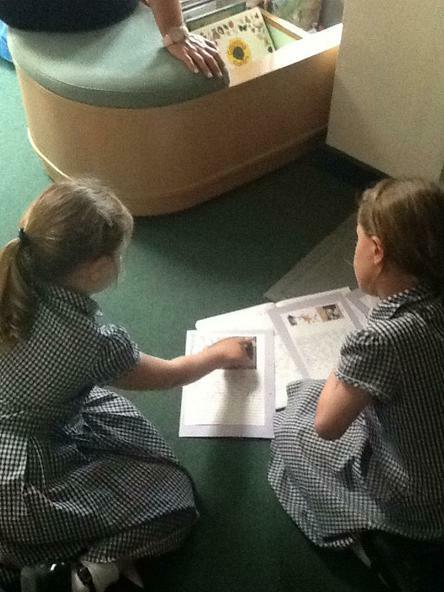 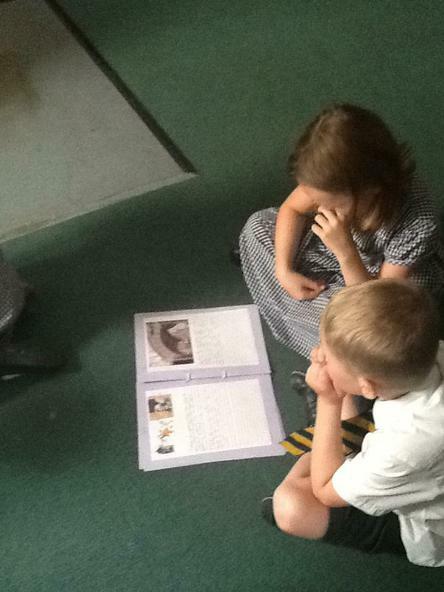 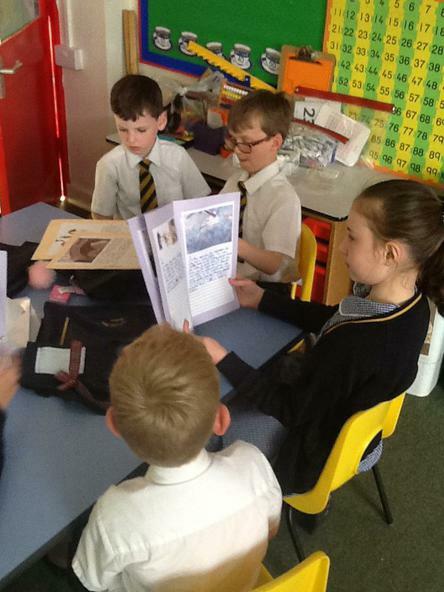 We celebrated finishing our stories by reading them to our Year 1 peers. 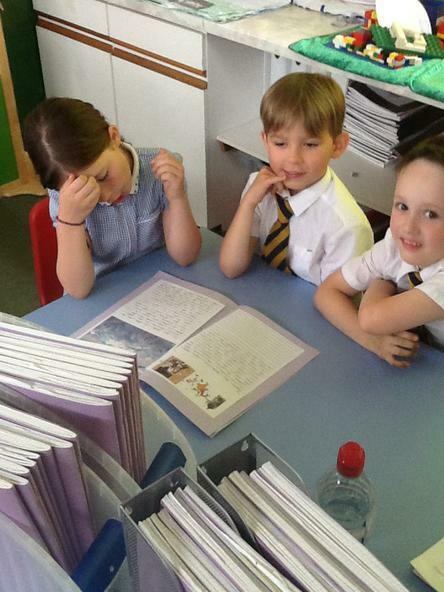 We all read coherently and with expression to engage our audience.